Basic plot from Amazon: In the tradition of Out of My Mind, Wonder, and Mockingbird, this is an intensely moving middle grade novel about being an outsider, coping with loss, and discovering the true meaning of family. Why I liked it: Willow is different from the other students at her new middle school. Different as in she wears her gardening outfit on the first day of school because she wants her classmates to know who she is and what her interests are, and nothing her parents say can convince her otherwise. With her level of genius and social awkwardness, she likely would be considered "on the spectrum." Then there is Mai Nguyen and her mother Pattie; it would be difficult to decide which character I liked better. The Vietnamese daughter and mother are both fiercely protective of the ones they love and don't take no for an answer. Neither hesitates to take in Willow, a young girl Mai barely knows and Pattie has never met before, after Willow's parents are killed in a car accident. That is the part of the story where you have to suspend some disbelief. Would near strangers really be allowed to take in a young girl, even temporarily? If you can get past that, you can see the magic in this story because despite her quirky nature, Willow brings out the best in other people. Her slacker counselor, Dell Duke, decides to start running and lose some weight. Her taxi driver, Jairo Hernandez, goes back to school. Mai's brother Quang-ha starts doing his work at school and strikes up an unlikely friendship with Dell. And its not just people that Willow changes, its places too. With the help of the Nguyens, Dell and some connections in the gardening world, Willow transforms the apartment complex, The Gardens of Glenwood. Classroom application: While Willow is just starting middle school, Counting by 7s could also be enjoyed by high school students. The novel could be offered as a choice for literature circles on the topic of differences with novels such as Tangerine by Edward Bloor, Flowers for Algernon by Daniel Keyes, Out of My Mind by Sharon Draper, Wonder by R. J. Palacio, and The Curious Incident of the Dog in the Night-Time by Mark Haddon. 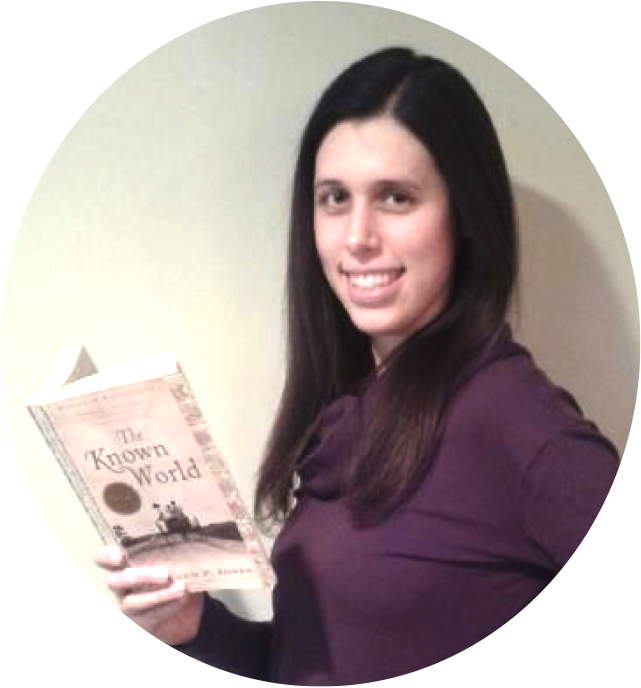 After reading the novel, students could engage in a service learning project. Like Willow, they could identify a need in their school or community or an aspect they would like to change and take steps to fill that need or make that change. 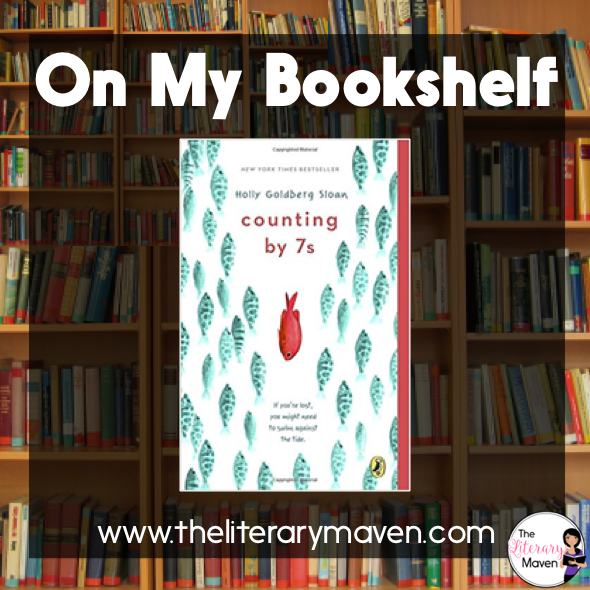 If you are interested in purchasing a copy of Counting by 7s for yourself, you can find it on Amazon here.